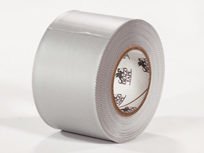 Drago Tape is a critical component to the Drago Wrap Vapor Intrusion Barrier System. Combining an acrylic, pressure-sensitive adhesive, and the same uniquely designed barrier technology as Drago Wrap, it is an ideal accessory for completing a fully intact installation. Drago Tape is a low-permeance tape designed for sealing, seaming, splicing, and patching applications where a highly conformable material is required. 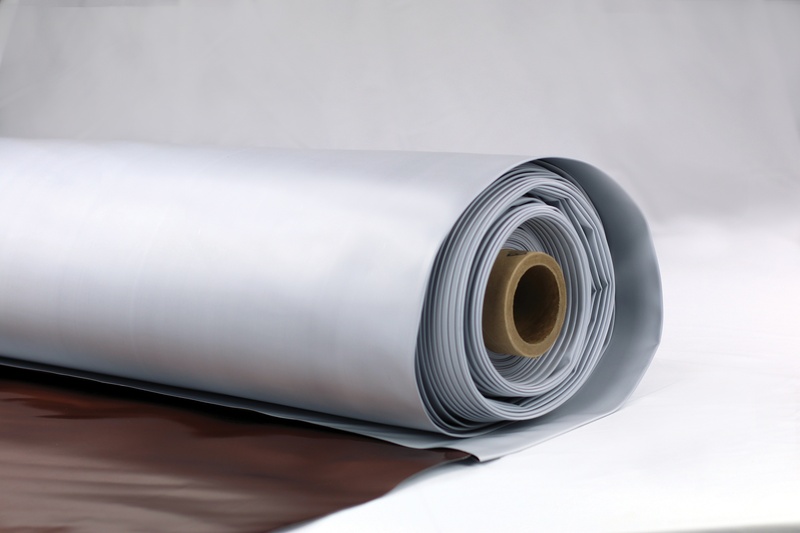 This product is engineered to bond specifically to Drago Wrap. With both great initial tack and long-term adhesion, this barrier tape effectively secures seams and seals pipe penetrations. 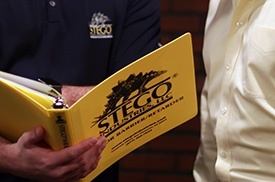 Stego Industries, LLC is the exclusive Representative for all products, including Drago® Wrap and accessory products, owned by Stego Technology, LLC, a wholly independent company from Stego Industries, LLC. Drago, the Drago logo, and DragoTack are deemed to be registered and/or protectable trademarks of Stego Technology, LLC. © 2017 Stego Industries, LLC. All Rights Reserved. Installation and Warranty Information: www.stegoindustries.com/legal. As with any protection system, the installation of Drago Wrap is critical to the system’s effectiveness. Drago Wrap and Drago Accessories make it easy to complete a successful installation. Please refer to the complete Drago Wrap Installation Instructions. 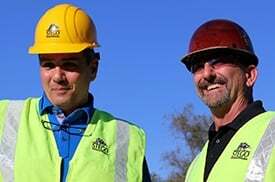 Provides a high-performing solution to transform brownfield sites into healthy built environments. An ideal accessory to efficiently and effectively seal multiple pipe penetrations in close proximity. 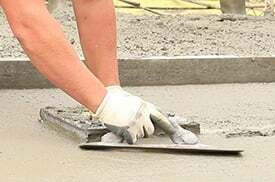 Allows for an efficient and effective seal around pipe penetrations in Drago Wrap Vapor Intrusion Barrier by creating a form for Drago Sealant to be poured into. 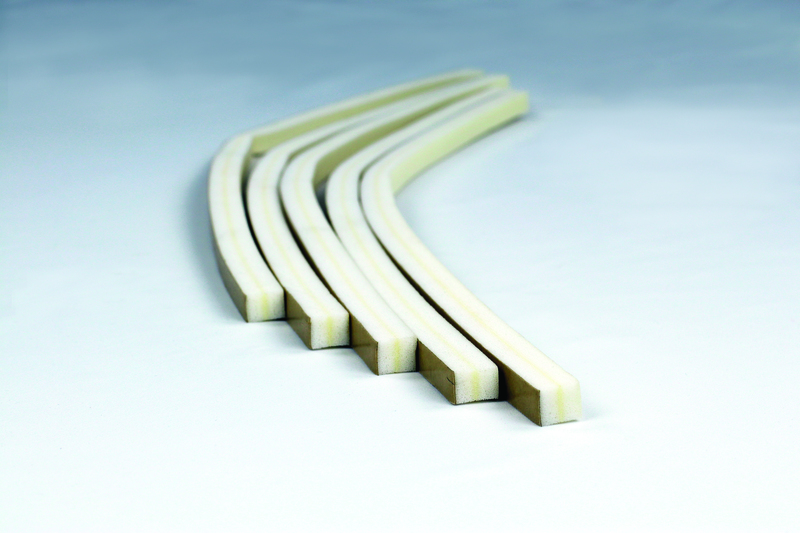 With a flexible and moldable substrate, DragoTack Tape can be used in a variety of applications and installations.